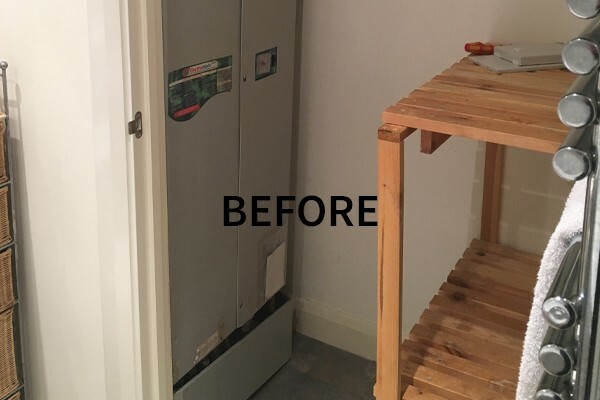 Electrical heating replacement involving the removal of a Gledhill Electromate 2000 existing unit. 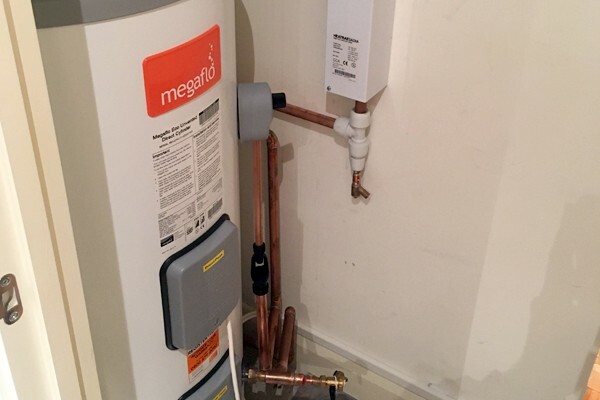 Works involved the installation of an innovative Heatrae Sadia space saving Amptec electric flow boiler and Megaflo pressurised hot water system. 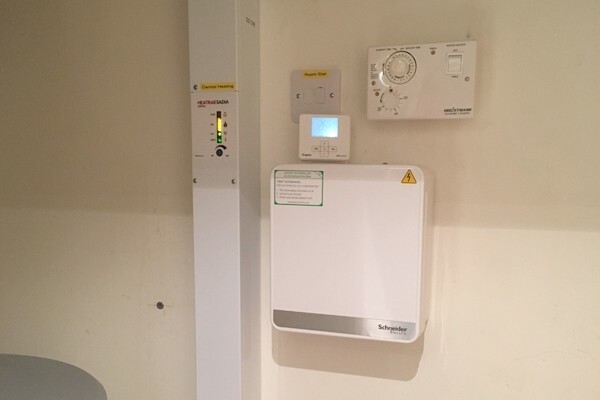 All works carried out with minimal disruption to customer and new system fully operational in less than 2 days. "‘Can I say how pleased we are with the completed work carried out by a great set of people that showed real passion for their work. All were a pleasure to have in the house during this period. I wouldn’t hesitate to recommend your company.’"